Sadly, it seems normal these days to feel stressed for most of our day. ‘Stress’ is what drives many of our thoughts and behaviours. And responsibilities- like work, family, home- each play a part in us continually feeling stressed. How can we step back from this? • First: understand that this does not have to be ‘normal’. • Second: know that thoughts can be changed ! Intention is the key to this transformation . You will then start observing all your ‘normal’ stressed thoughts. Then it is simple: you can just decide to ignore them! Don’t forget, these thoughts never make your life better, so feel free to just push them to the side! 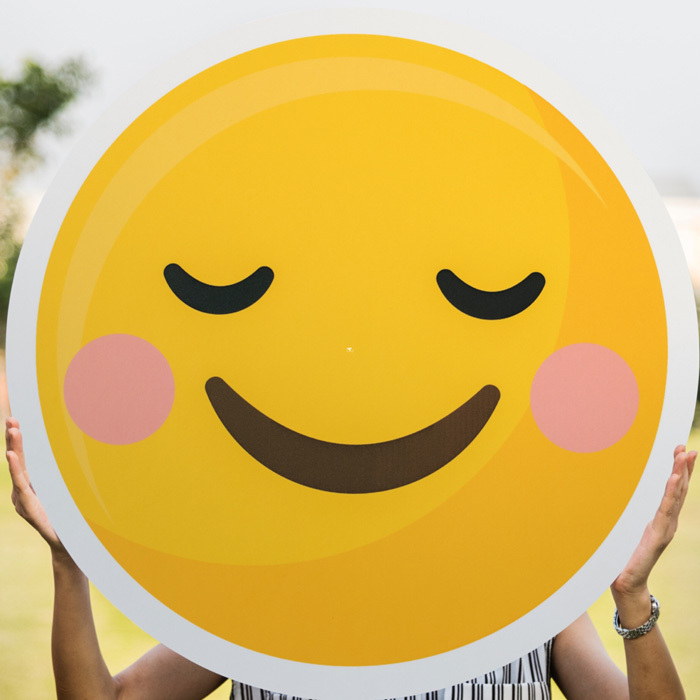 Have you noticed that if you surround yourself with happy people, the happy spreads and everyone feels the positive energy around us ? Just like in a spin room ! 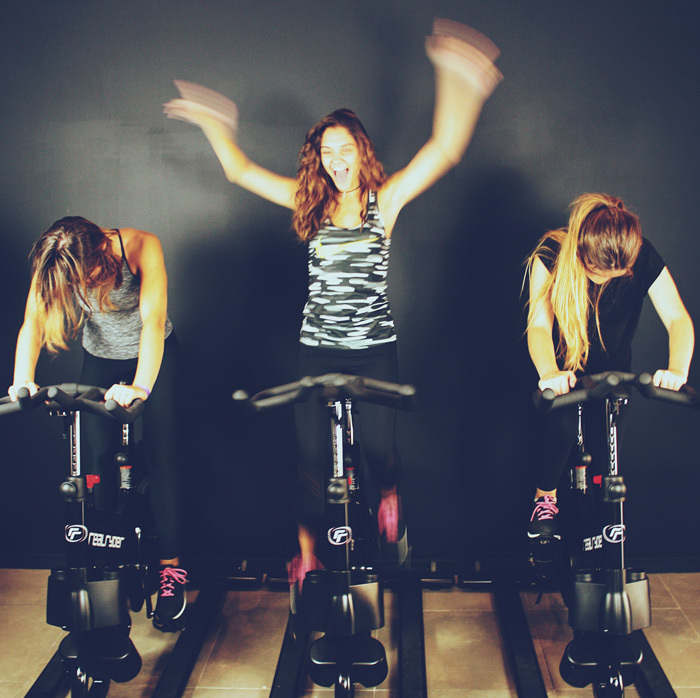 Sport releases our happy endorphins… Spinning helps your mind and body create a new happy place. 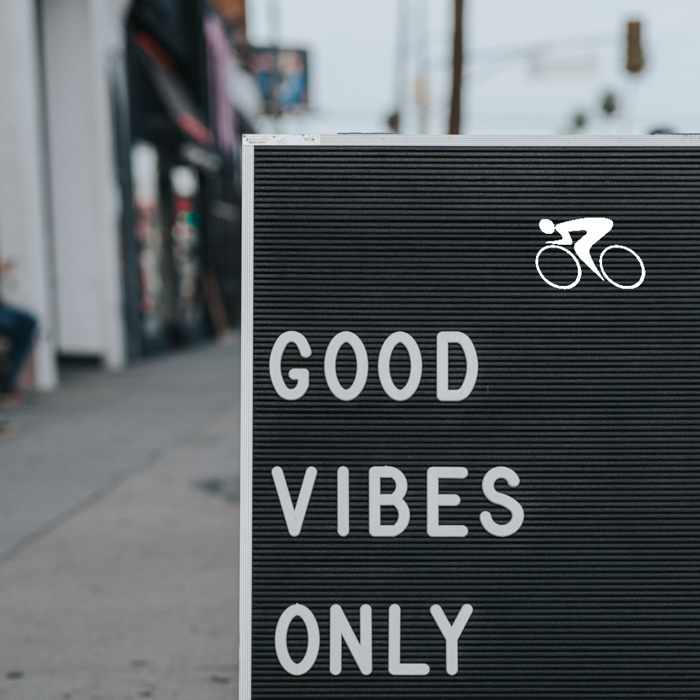 You ALWAYS feel better after your cycling session for a reason…so go book your next ride now and come and make more HAPPY!